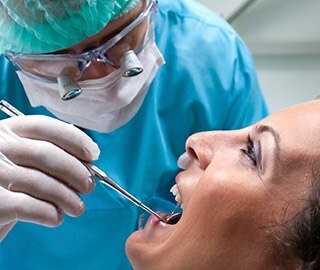 Here in Inwood, Houston, Dr. Lawton believes in providing his patients with the best of both worlds – Reliably modern dentistry that comes in a friendly, small-town package. 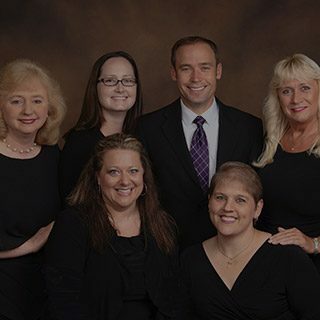 Our team can’t wait to help you and your loved ones achieve happier, healthier smiles. Integrity is important to our team. We only recommend services that you truly need – no upselling, no pressure. Dr. Lawton is happy to treat patients of all ages in one convenient location, including children. We will take plenty of time during every appointment to understand your needs, goals, and concerns very well. 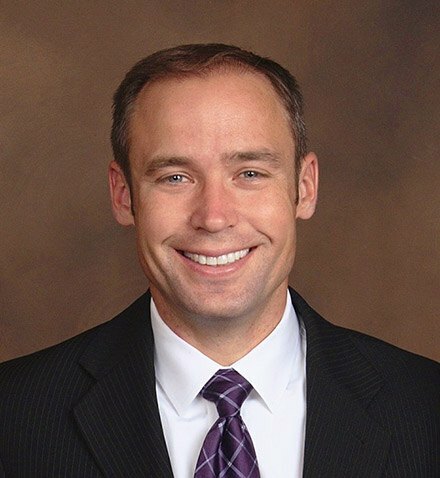 Dr. Lawton enjoys working with his hands, having positive interactions with people, and simply helping those in need – all qualities that make him an excellent dentist! He has been practicing for over a decade now here in the Inwood area of Houston and is proud to offer high-quality, affordable care in a comfortable environment. He is also passionate about continuing education and keeping his skills as up-to-date as possible for his patients’ sake. Whenever you visit, you can look forward to receiving his undivided attention every step of the way. Whatever your smile needs, Dr. Lawton can diagnose it and provide treatment here in our Houston dental office. 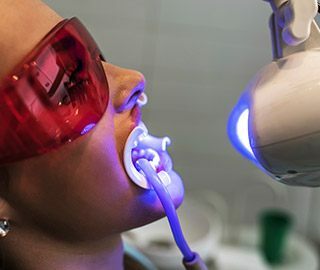 Our treatment offerings cover all the bases, from family essentials like six-month checkups and cleanings to advanced restorative treatment for damaged and missing teeth to gorgeous cosmetic makeovers. Fast emergency dentistry is available as well if you’re experiencing a serious injury or oral pain. Everyone deserves to enjoy excellent oral health for life, and our team will work hard to help you accomplish that goal. Our team is happy to work with your dental insurance and file any necessary claims in order to make the payment process as smooth as possible. We also work with affordable financing groups like Lending Club and CareCredit. Dentistry is a field that’s never standing still. New technologies are being developed every day, resulting in improved safety, speed, and comfort – that’s why Dr. Lawton makes every effort to stay right at the forefront! 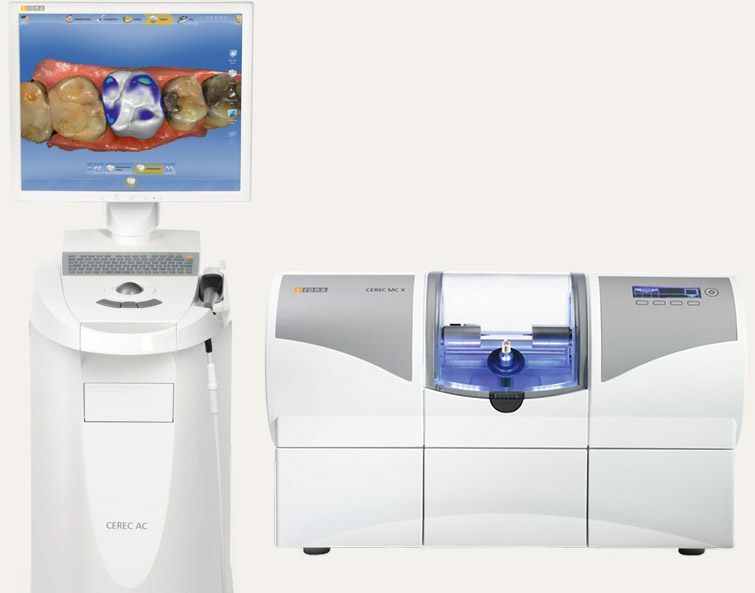 Our Inwood area practice is outfitted with several state-of-the-art tools, including a CBCT scanner for comprehensive, three-dimensional X-rays, CEREC for same-day dental crowns and other custom-crafted restorations, intraoral cameras for outstanding diagnostics, and much more. These advanced touches are combined with our cozy office atmosphere and affordable prices for an outstanding patient experience. Houston’s the city with no limits, and our team is proud to be a longstanding part of this amazing community, helping countless neighbors achieve their dental needs and goals. Dr. Lawton and the staff also enjoy supporting good causes outside of the practice whenever possible. For instance, we’ve worked with volunteer groups for Hurricane Harvey relief, donated to various charitable organizations, and even sponsored local clubs like swim teams. Inspiring new reasons to smile is our passion!